“Where are the millennials?”. This question has been echoing throughout the credit union industry since this age group (18-36 year olds) was first seen on the horizon in the post-9/11 landscape. After the Great Recession of 2008, millennials were expected to flock to credit unions due to their well-documented distrust of banks. Yet, it hasn’t happened. There are estimated to be 71 million millennials but too few are becoming credit unions members. About a third of older age groups (Baby Boomers, Gen-X, etc.) are credit union members but only about 25% of millennials are. This is a problem since the conventional wisdom is that once a young person becomes a member, he or she is liable to stay as a credit union member for a long time. There has been a major emphasis on making banking friendly for millennials. Of course, this is a necessity as millennials make up a larger percentage of the workforce and have different expectations for their financial institutions than previous generations. However, there are bigger changes to prepare for. 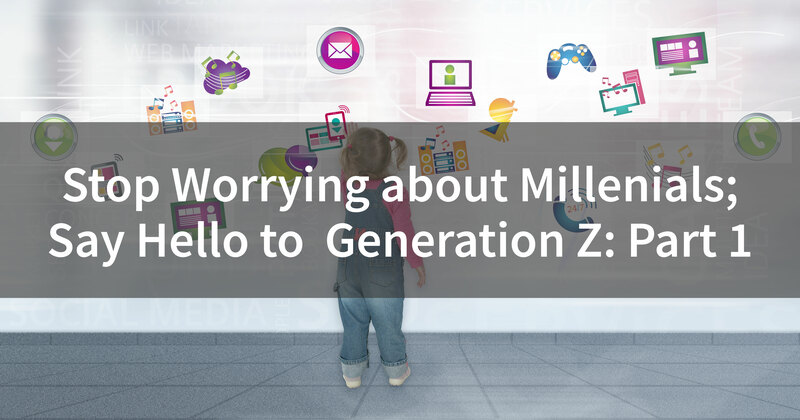 If you are struggling to please millennials, a generation of adults who were impressed by the ability to send text messages and pictures as high schoolers, how will you be able to meet the needs of Generation Z – the generation who has been operating smart phones and tablets (and in some cases coding) before they could walk or talk? Millennials are living in a vastly different world than their Baby Boomer parents. They live in a time in which a phone isn’t just a piece of plastic used for making calls, it’s now “smart” and acts as an extension of oneself. A time in which “going shopping” or “depositing a check” no longer requires you to leave home. We are living in a world dominated by the rise of online/mobile and the demise of brick-and-mortar. This changing consumer landscape is being primarily driven by Millennials as they demand more personalized experiences. 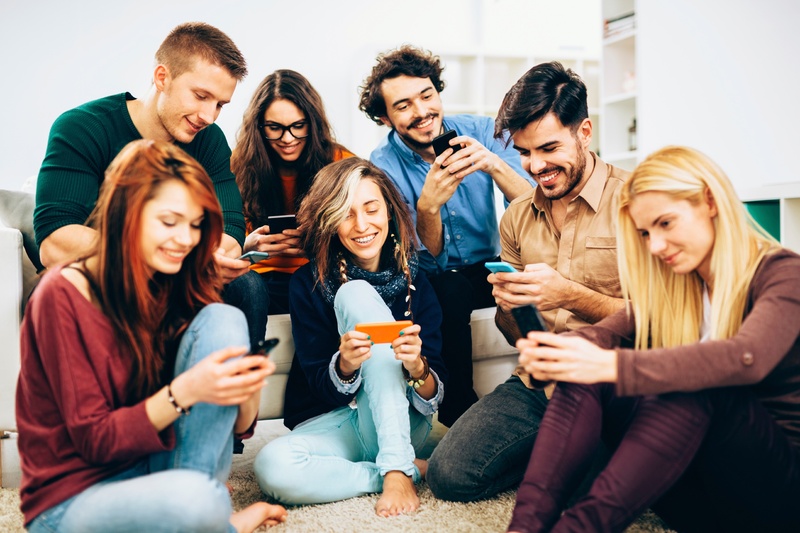 Defining Millennials – Millennials (also known as the Millennial Generation or Generation Y) are the demographic cohort following Generation X. There are no precise dates when the generation starts and ends. Researchers and commentators use birth years ranging from the early 1980s to the early 2000s.